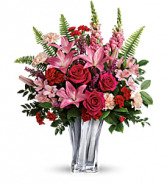 Nothing shows someone you care quite like a large bouquet of flowers. 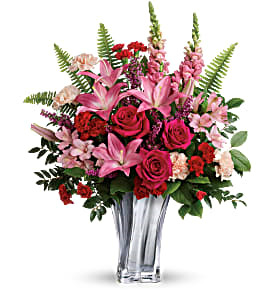 Since first opening their flower shop in 2002, Always Remembered Flowers & Gifts has been providing birthday flowers, wedding flowers, sympathy flowers, and other special occasion flowers to those in Jasper, TX and the surrounding areas. Whether you choose to pick out a prearranged bouquet or want to create a completely customized flower arrangement, Always Remembered Flowers & Gifts offers the highest quality flowers and the most courteous and professional flower delivery service around. 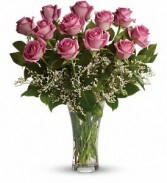 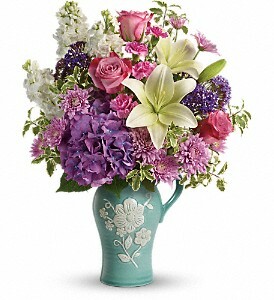 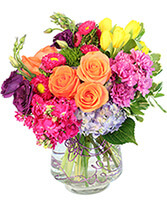 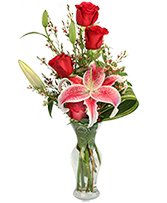 At Always Remembered Flowers & Gifts, you will find a wide variety of flowers. 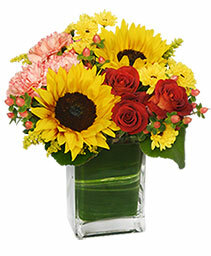 From roses and tulips to carnations and daffodils, you can mix and match flowers for any occasion. 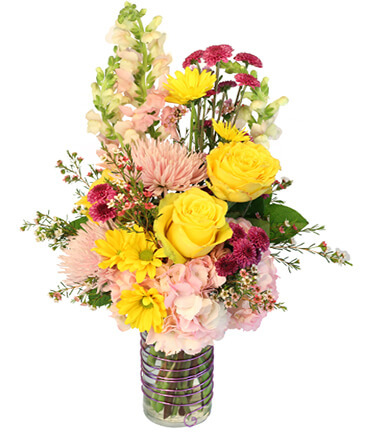 From traditional wedding flowers to colorful birthday flowers, there is no shortage of possibilities at the Always Remembered Flowers & Gifts flower shop. 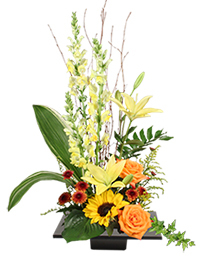 The talented designers that are part of the team have the experience necessary to assemble one-of-a-kind bouquets that will wow any recipient. Other than serving as the premier flower shop in Jasper, TX, Always Remembered Flowers & Gifts has been providing people with party rentals since 2010. You can rent tables, chairs, arches, linens and more for weddings, birthday parties, and other special events. 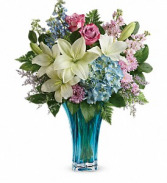 It’s just one more way Always Remembered Flowers & Gifts is helping bring happiness to the Jasper community. 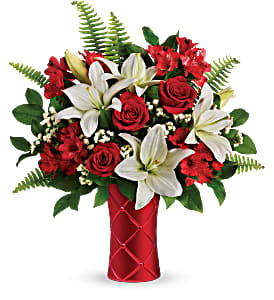 If you would like to use the flower delivery service at Always Remembered Flowers & Gifts or schedule a party rental, call 409-384-7710 today.